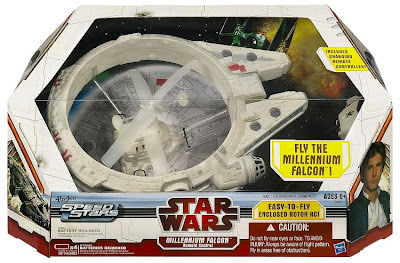 The most famous ship in the galaxy flies into action! 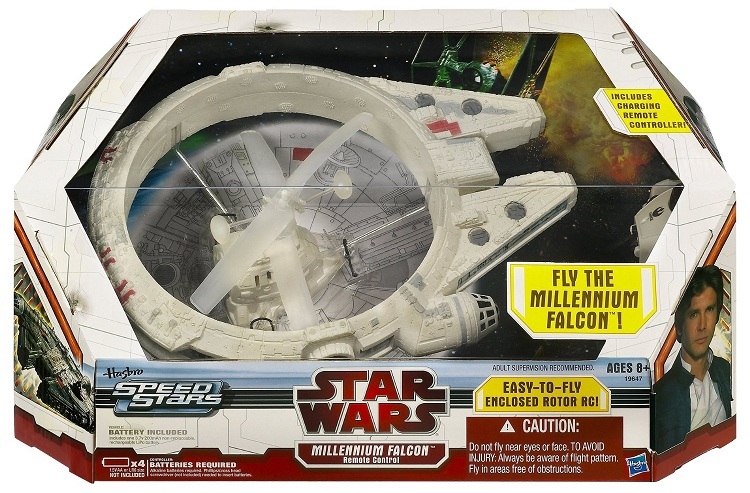 The MILLENNIUM FALCON soars through space, taking the fight against the Empire everywhere it goes. This powerful starship may not look like much, but she's got it where it counts! Get ready for a battle of epic proportions! 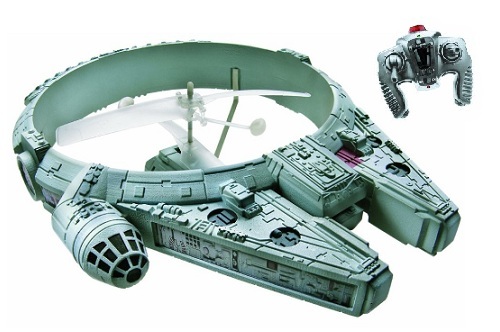 Featuring enclosed rotor technology, this detailed vehicle comes with three different channel selections so you can race or fight against other ships (sold separately). The future of the galaxy is in your hands - are you ready?